For the Spring semester, I would like for my Imagine It project to truly evolve into what I wanted it to be. There are many of the aspects of the project that have gone well, however, there were so many things that I had in mind that I am still trying to implement in my classroom. It has been great learning a new curriculum, subject, and getting to know a new group of students, but now it it is time to move forward and grow. 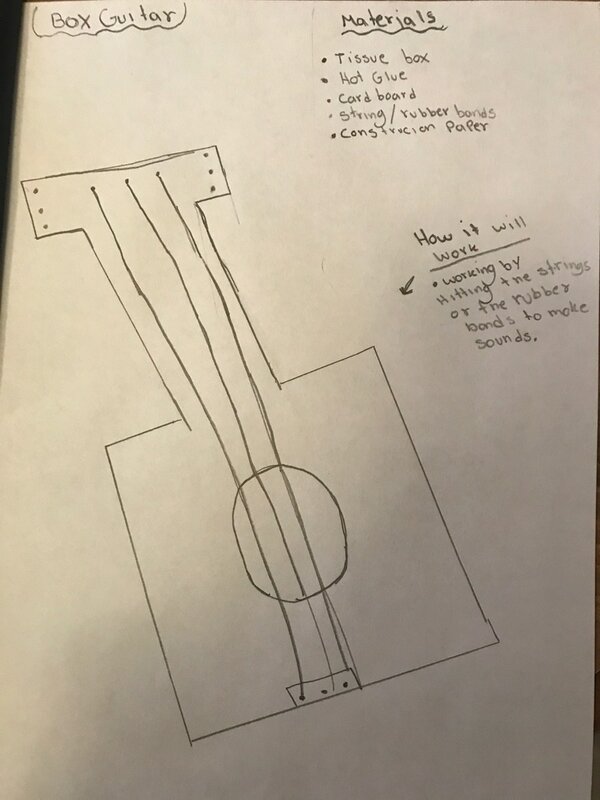 Last week, I started a project with my students that involves studying and demonstrating how sound waves work. 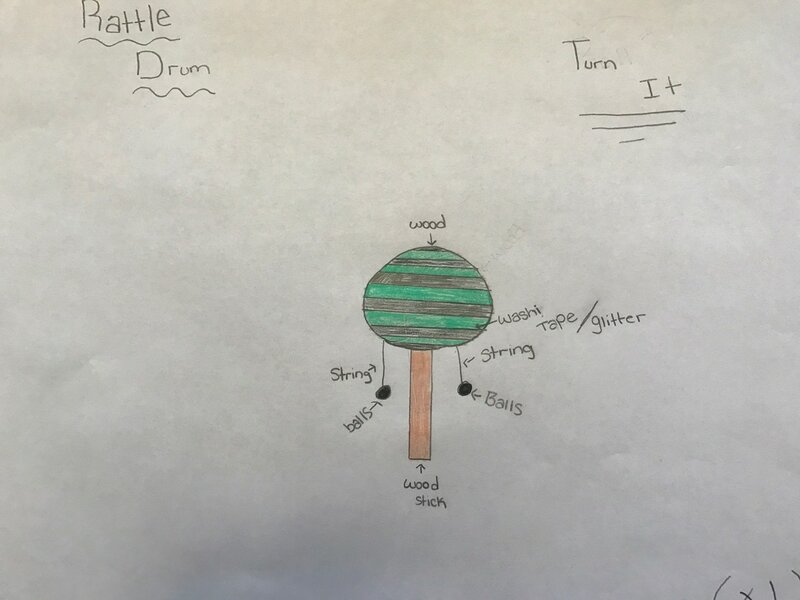 Students are to come up with a design and build their own musical instruments, including an explanation of how the sound is being made and also present it in class. Students will be assessed on how well they plan, build and then explain their final product. This is something I am looking forward to helping and guiding my students as they complete the process. With my STEM club, I have continued to work on energy conservation and we have started doing lab activities to increase their knowledge using the materials provided though The Need Project. My school will hold a showcase in 2 weeks in which I plan on having a demonstration of what we do, including a video showing the work that we have been doing. Moving forward, I would like to see my students being more engaged in class and incorporating inquiry using a hands-on approach to build the concepts that we are focused on. The STEM club will have a carnival night where we include the community with the idea of energy conservation. My wildest hopes for the project and the overall learning experience, is that my students will gain both a deeper knowledge and appreciation of science and STEM education for their educational future.